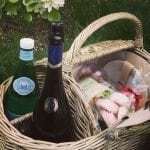 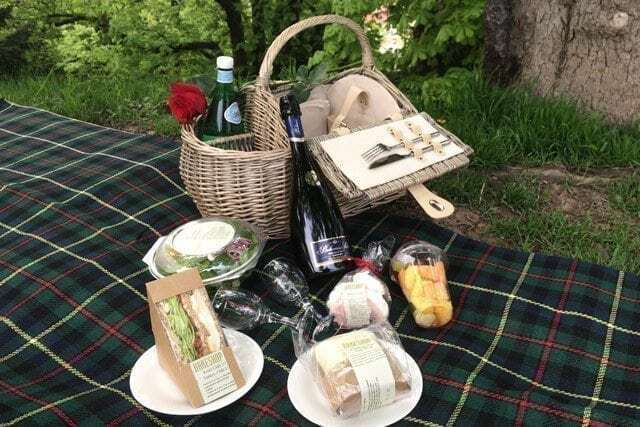 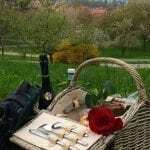 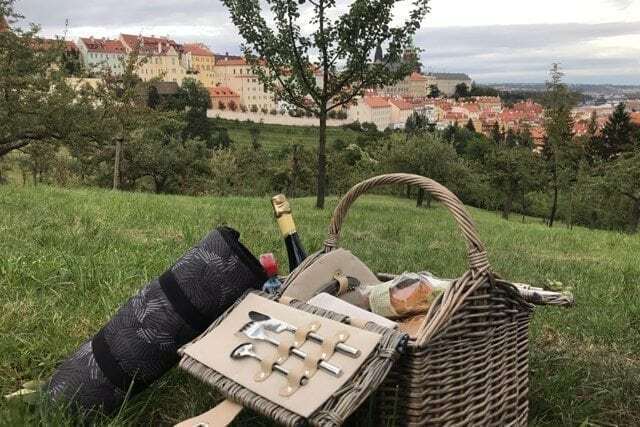 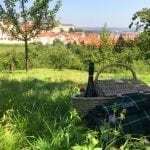 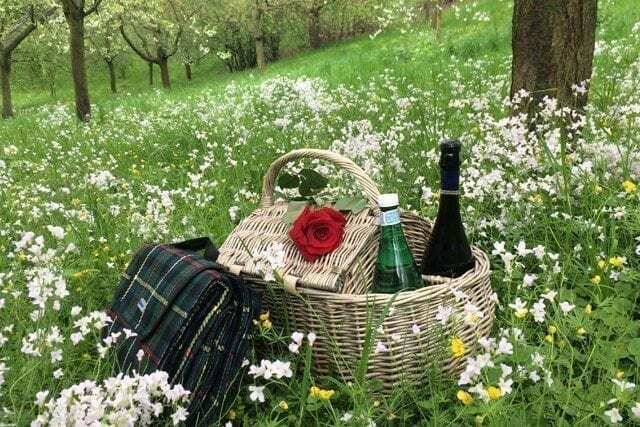 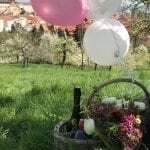 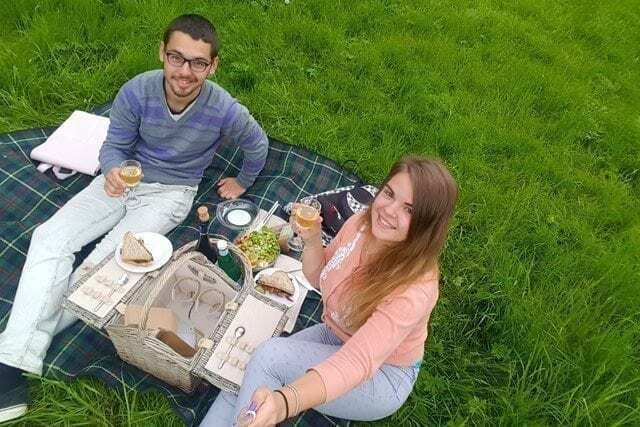 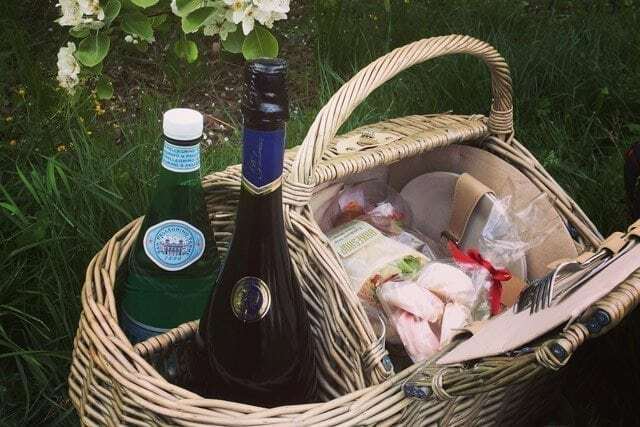 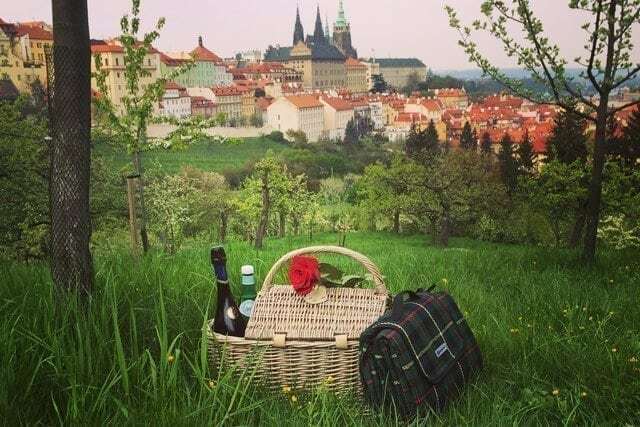 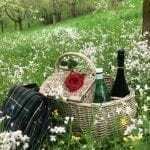 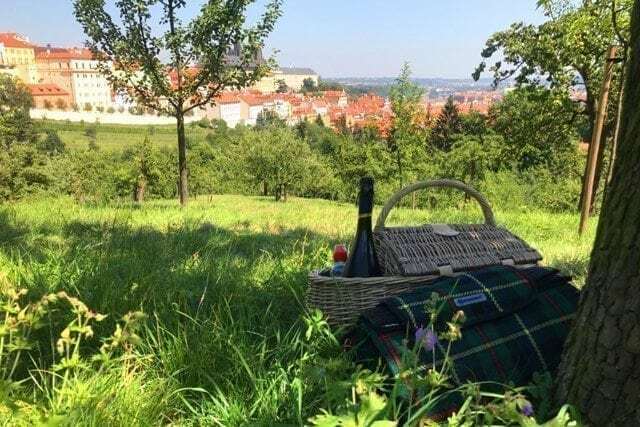 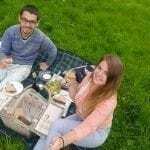 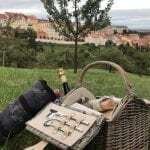 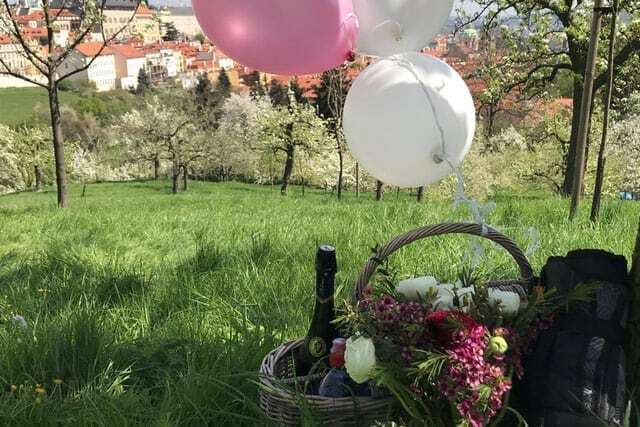 A romantic picnic is by far the perfect way to surprise your beloved in Prague. 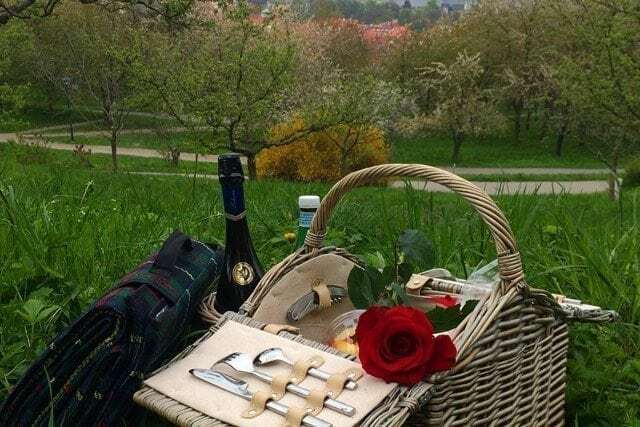 Whether it is Petrin Park, or Letna, both are located right in the center, and are easily accessible without the use of taxis or public transport. 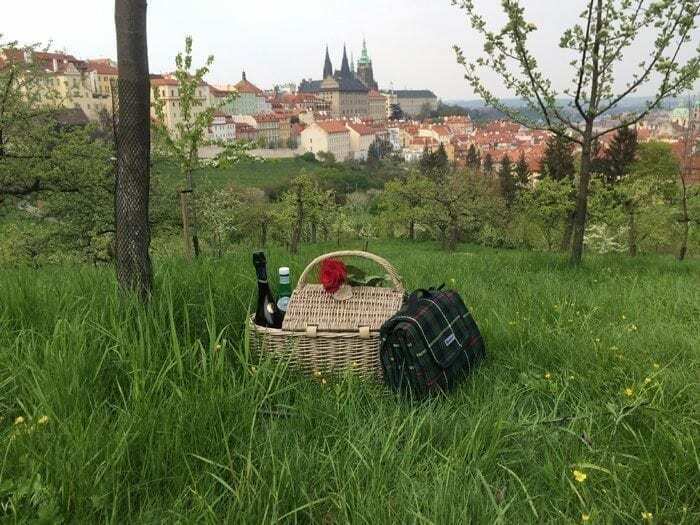 Although Petrin sure has a better view of the Castle. 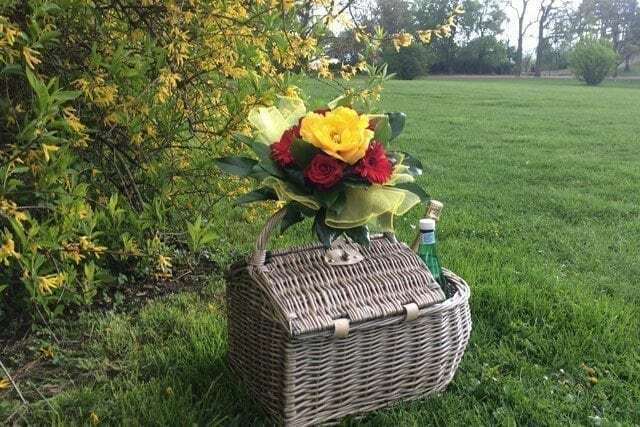 Just imagine walking your beloved through the park, and stumbling upon a basket hidden under a blooming tree. 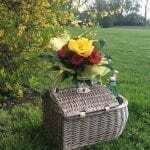 The contents of the basket are totally up to you. 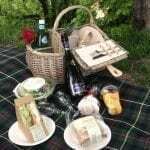 There are lots of different sandwiches and salads, vegetarian and vegan options, alcoholic and non-alcoholic beverages.